Seating doesn't get more iconic or practical than our black Keeler chairs. An extra chic shape, robust frame and the fact they can be stacked mean they're a great choice stylish multi-seating occasions. Can I use your black Keeler chair in schools? Certainly, they are smart, robust and can be stacked - all great features for those popular events in schools. 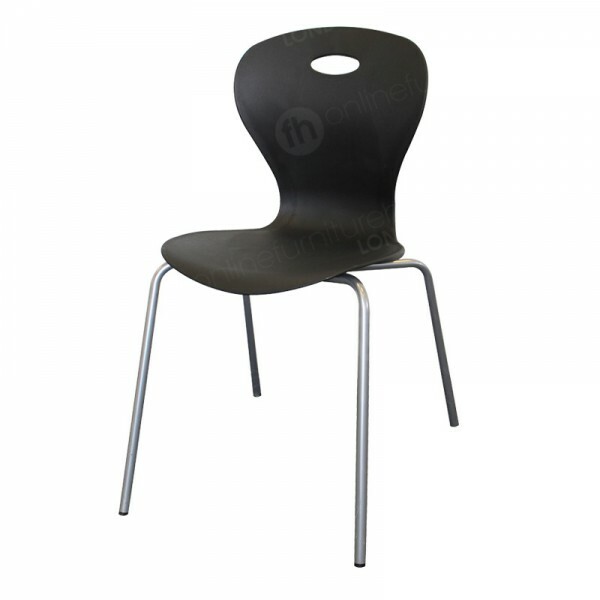 We also offer blue or black plastic chairs too when you want ultra economical seating.